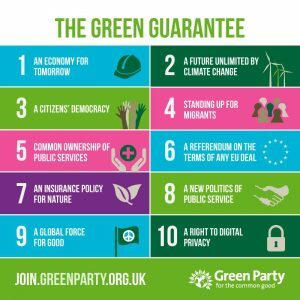 The Green Party of England and Wales is a growing political movement promoting social and environmental justice through campaigns, direct action and the electoral process. We established a local Gateshead Green Party in October 2009. We are a group of local people deeply concerned by the lack of sound judgment that mainstream parties seem to have for the people and the planet. Please join the Green Party today to help us grow and fight for our values. Life on Earth is under immense pressure. It is human activity, more than anything else, which is threatening the wellbeing of the environment on which we depend. Conventional politics has failed us because its values are fundamentally flawed. Humankind depends on the diversity of the natural world for its existence. We do not believe that other species are expendable. The Earth’s physical resources are finite. We threaten our future if we try to live beyond those means, so we must build a sustainable society that guarantees our long-term future. Every person, in this and future generations, should be entitled to basic material security as of right. Our actions should take account of the well-being of other nations, other species, and future generations. We should not pursue our well-being to the detriment of theirs. A healthy society is based on voluntary co-operation between empowered individuals in a democratic society, free from discrimination whether based on race, colour, gender, sexual orientation, religion, social origin or any other prejudice. We emphasise democratic participation and accountability by ensuring that decisions are taken at the closest practical level to those affected by them. We look for non-violent solutions to conflict situations, which take into account the interests of minorities and future generations in order to achieve lasting settlements. The success of a society cannot be measured by narrow economic indicators, but should take account of factors affecting the quality of life for all people: personal freedom, social equity, health, happiness and human fulfillment. Electoral politics is not the only way to achieve change in society, and we will use a variety of methods to help effect change, providing those methods do not conflict with our other core principles. 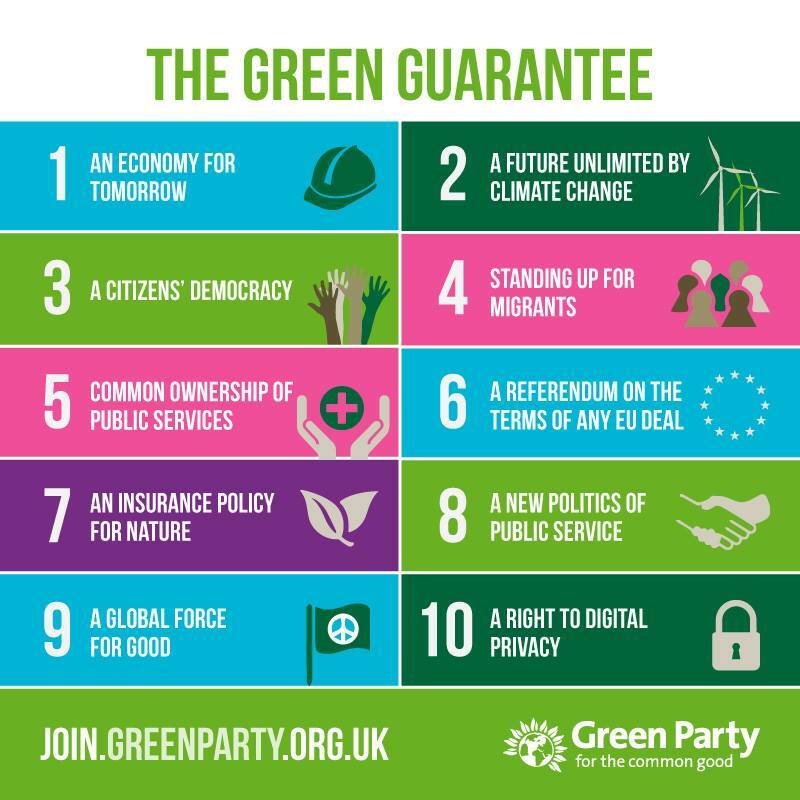 The Green Party puts changes in both values and lifestyles at the heart of the radical green agenda. The Green Party of England and Wales is one of the oldest Green political parties in the world and has been campaigning for social and environmental justice for more than 30 years. We were founded in 1973 as ‘People’, became the ‘Ecology Party’ shortly afterwards and finally changed our name to the Green Party in 1985.